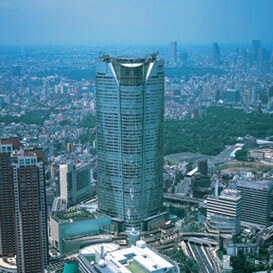 Satake has researched and developed motor technology since the company's foundation and invented a unique induction motor which is used in various applications. 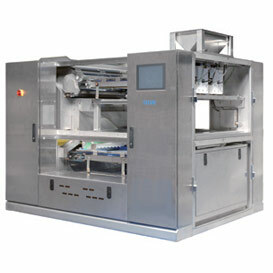 For instance, it is used for compressors installed in train brake systems and fire prevention systems installed in skyscrapers. 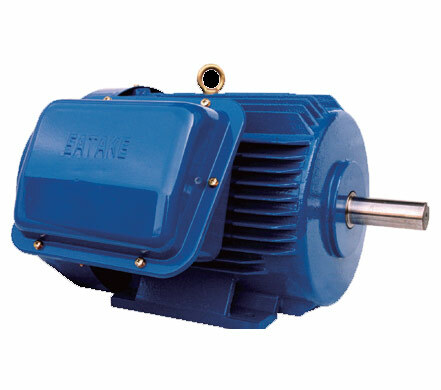 These motors contribute to better safety in various situations. One advantage of Satake's "SIM-T" motor is that it creates high starting torque with a low starting current. 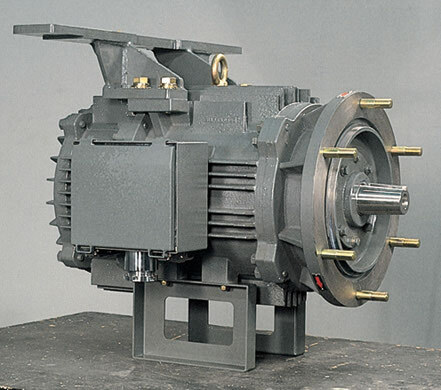 Because of this unique characteristic, the "SIM-T" motor is used as a power source for compressors in train brake systems. 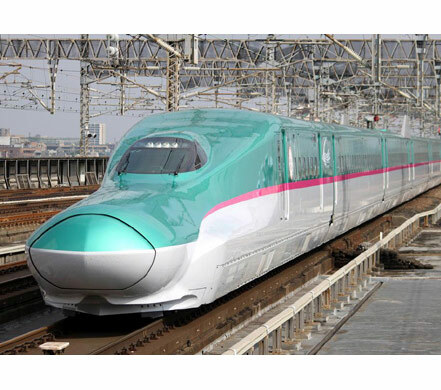 Tohoku Shinkansen "Hayabusa" equips compressor brake systems with the Satake SIM-T Motor. It is widely used in fire prevention systems because its low starting current requires a small power generator. 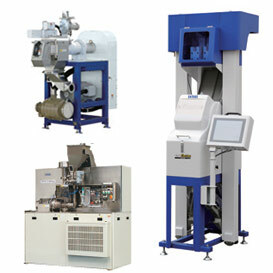 Satake develops and markets various plastic recycling machines such as polishing and washing machines. 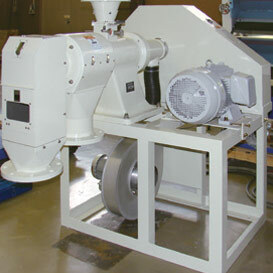 It instantly scans plastic pellets with CCD cameras and removes discolored and defective pellets with compressed air. The system contributes to quality car bumper recycling by removing paint on bumper shreds and rejecting discolored shreds.